Arts University Bournemouth offers a range of courses from Pre-degree (Foundation) to Postgraduate (MA and PhD) level plus a selection of short, summer and professional courses. All our courses take place on a single campus with modern buildings and attractive surroundings. 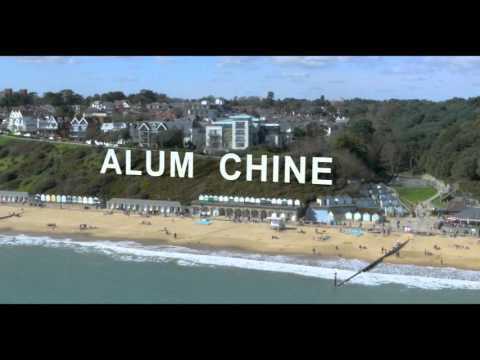 AUB and Bournemouth offer a range of student accommodation including modern, purpose built halls of residence and traditional style halls in the centre of Bournemouth, within walking distance of Bournemouth town centre and its famous beach. Students can also enjoy private rented accommodation throughout the Bournemouth and Poole area, many within a short walk of the AUB campus. Bournemouth is a very lively and friendly seaside town, ideally situated on the south coast of the UK, with many shops, bars and cafes and a growing creative community; and only 2 hours from London. Click here for more information about our location. Our students come from a great range of backgrounds and more than 60 countries – find out what some of our previous international students have said about studying at AUB on our student profiles page. We welcome visits from potential students so that we can answer your questions in person. For information about Open Days, Campus tours and other options please go to the how to apply page. You can also contact us to arrange your own private campus visit, tour and meeting with a course lecturer, if you cannot come to one of our public Open Days.